Welcome to your NEW home! 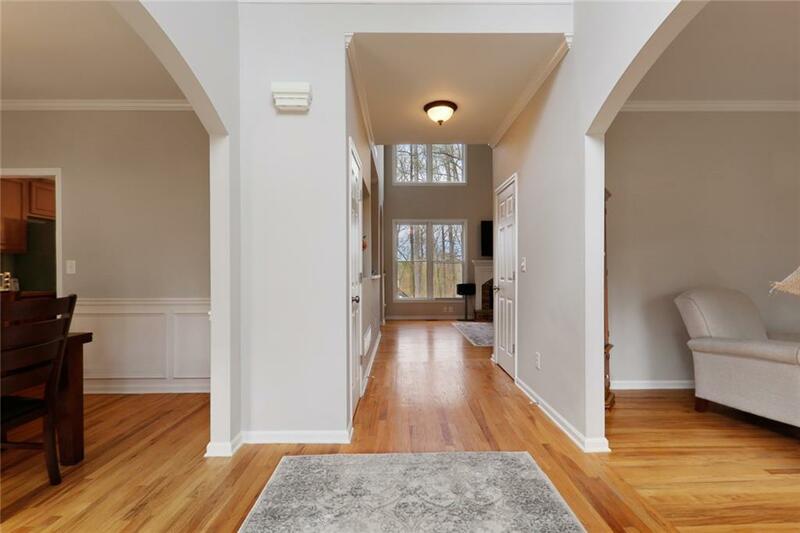 This beautiful well maintained home features a stunning fireplace in the large 2 story family room, separate dining & sitting room, eat-in kitchen, & laundry on the main level. 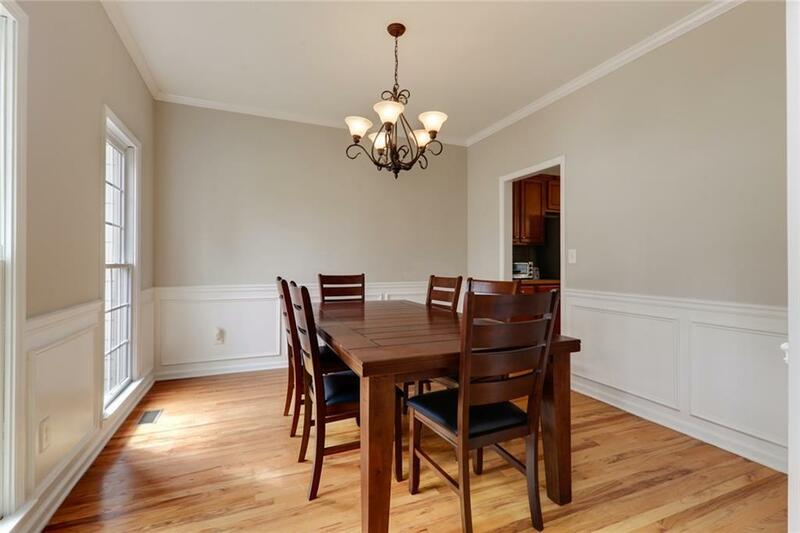 Kitchen comes w/SS appliances, open to the family room & has a large deck that is great for entertaining! 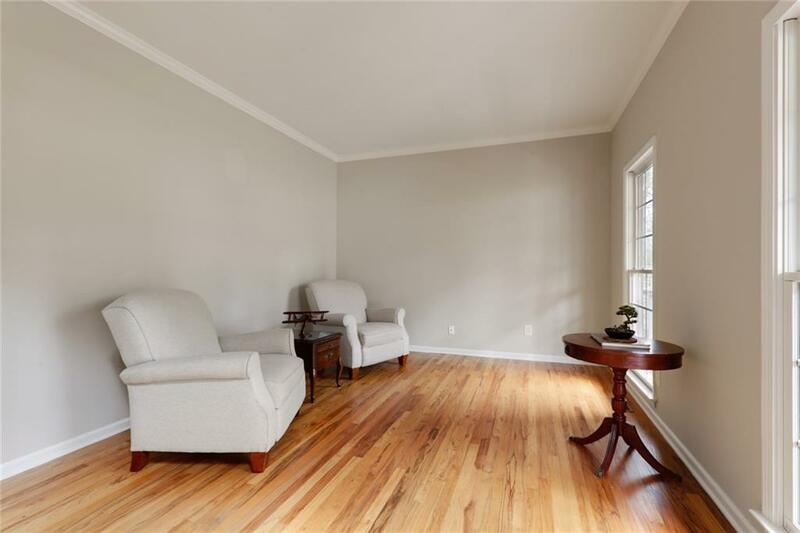 Master Bedroom includes sitting area, large bathroom, & large walk in closet. Swim/tennis community in excellent award winning school district & easy access to Lake Lanier & boat ramps. Finished basement w/ lots of storage! This home won't last long!